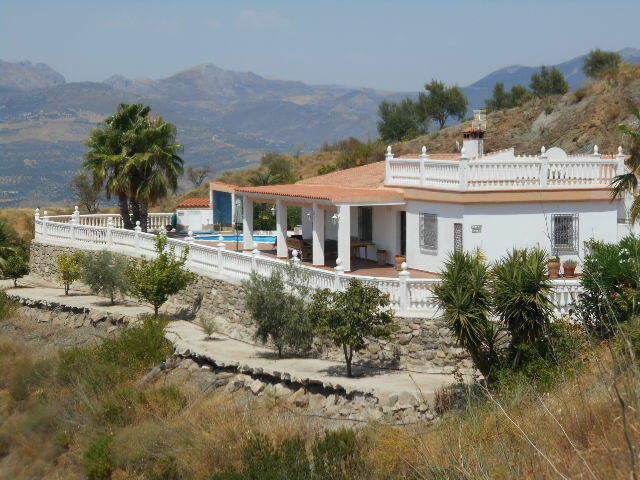 This is a large villa with many inside and outside features and needs to be viewed to fully appreciate this. 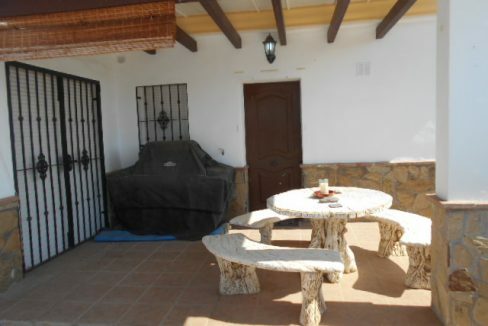 The house itself consists of 3 bedrooms, 3 bathrooms, private pool and gardens. 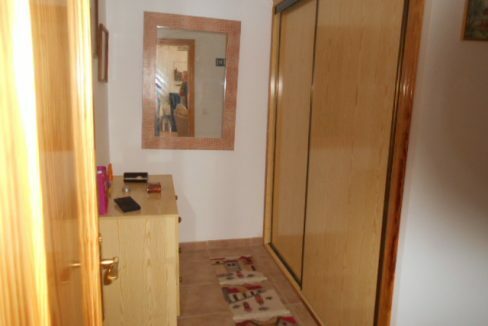 Bedroom 1 is king size with dressing room and ensuite and patio doors leading to outside terrace. 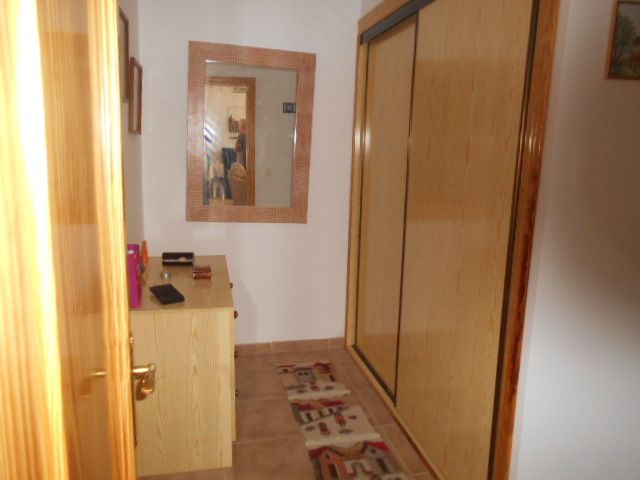 Bedroom 2 is also king size with dressing area and ensuite and patio doors leading out to the rear terrace. 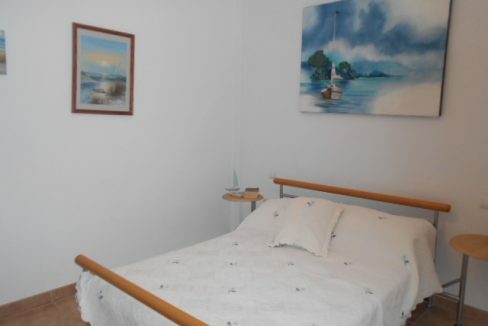 Bedroom 3 is twin room with fitted wardrobes. 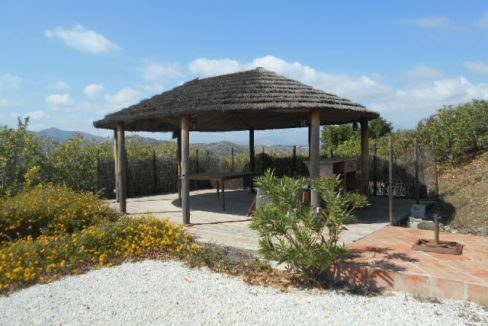 The large lounge has dual aspect views of the garden and mountains and also a dining and bar area. 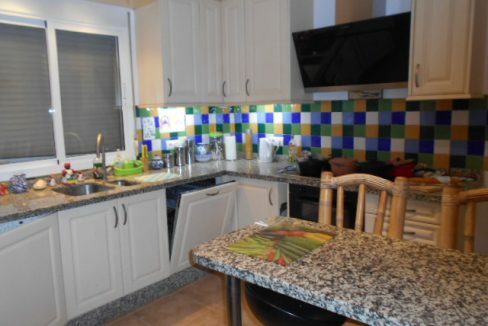 The fully fitted kitchen with a variety of wall and floor units, breakfast bar, granite worktops, beer fridge, microwave, dishwasher, fridge/freezer, there is also a very useful store cupboard off the kitchen and a door which leads out to the covered terrace. 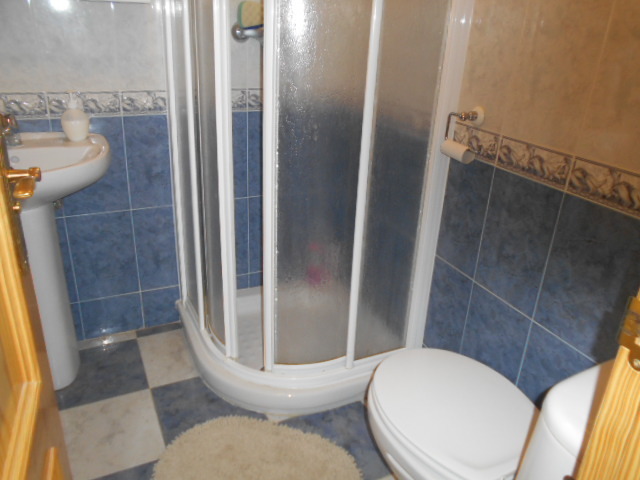 The house benefits from fully centralised ducted air con through-out. 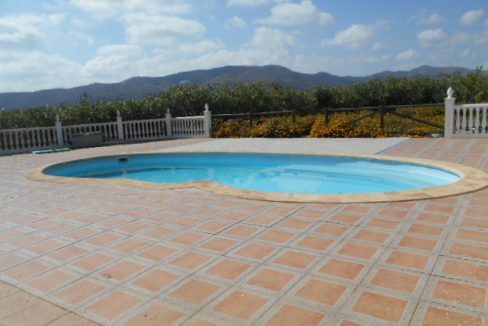 The outside of the property is low maintenance with a larger than average kidney shaped swimming pool, covered sitting area, and stunning BBQ and bar area. 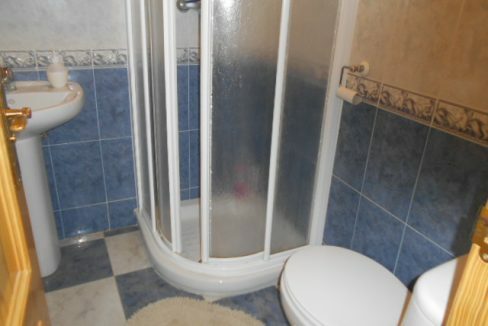 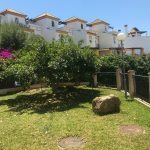 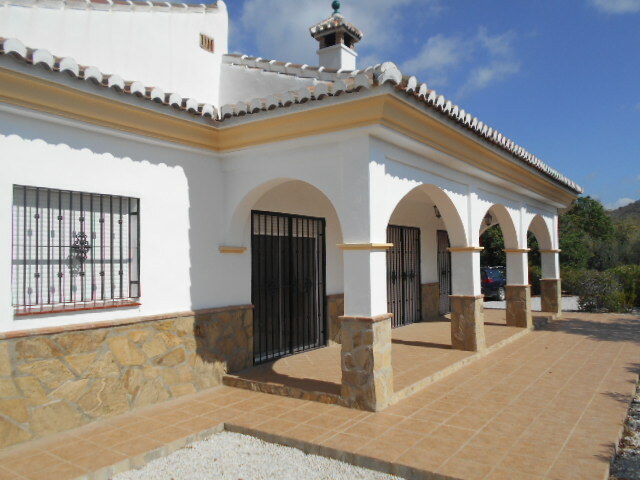 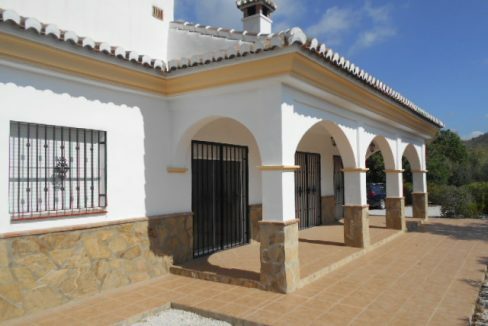 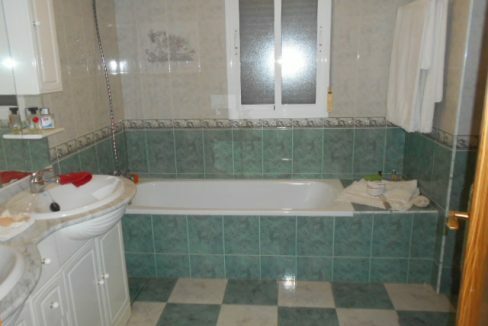 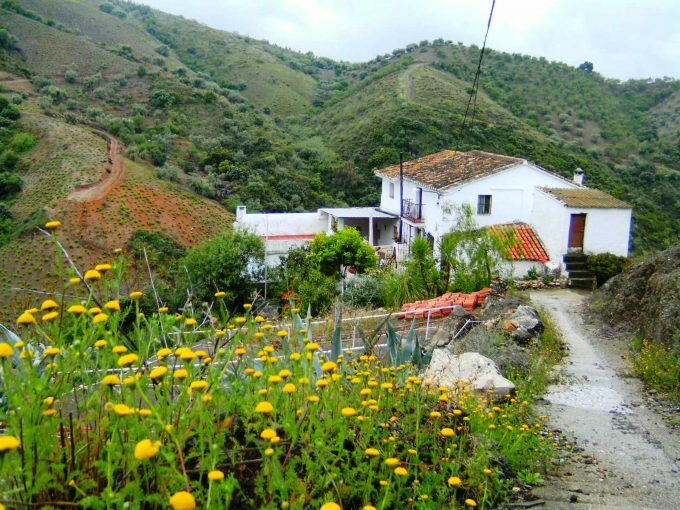 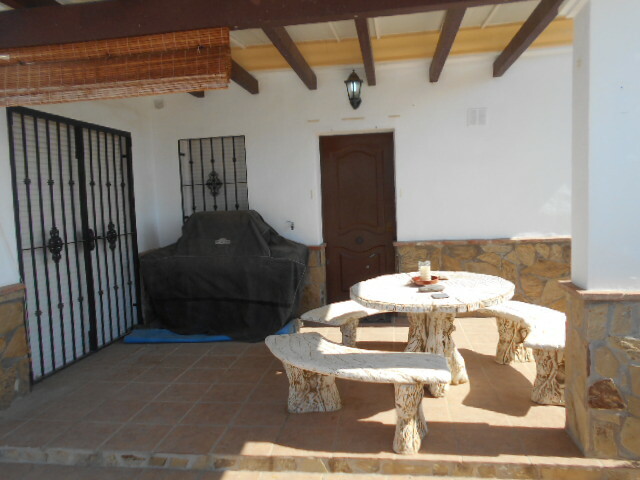 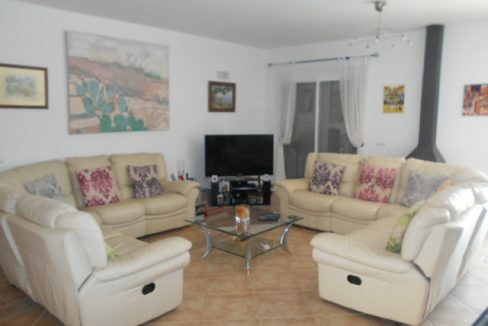 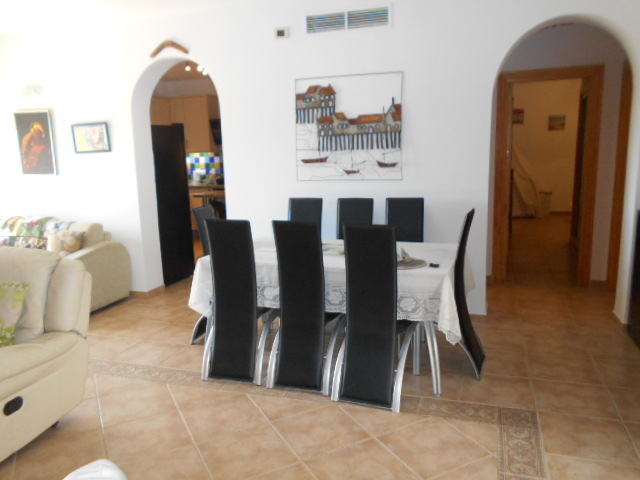 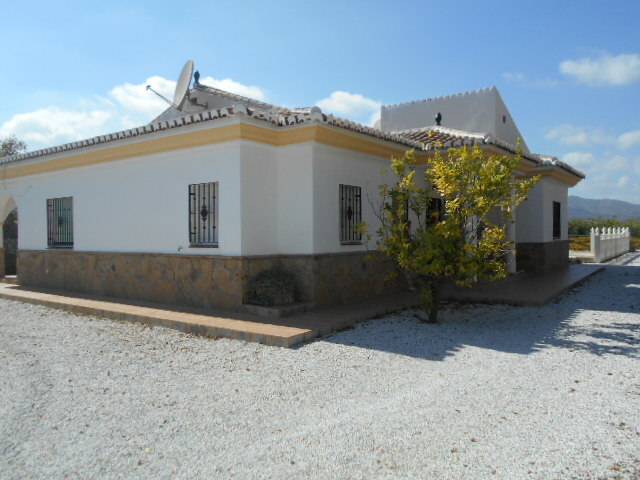 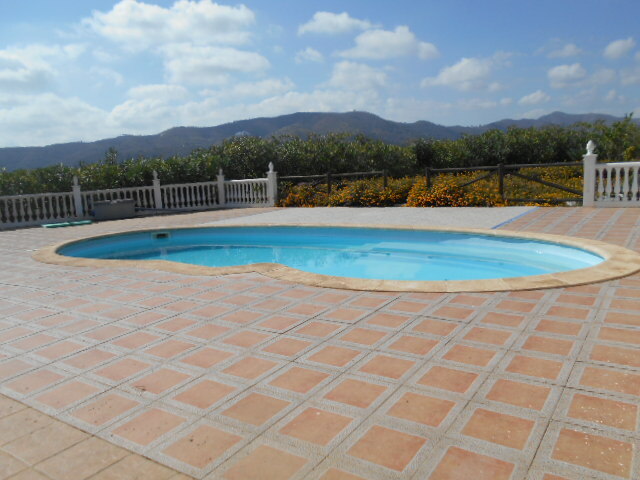 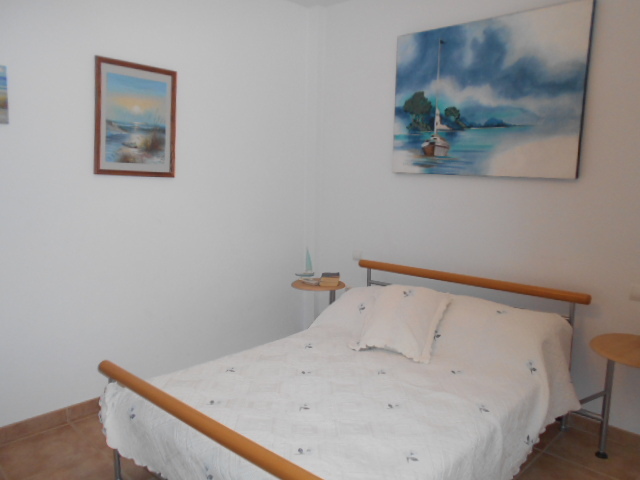 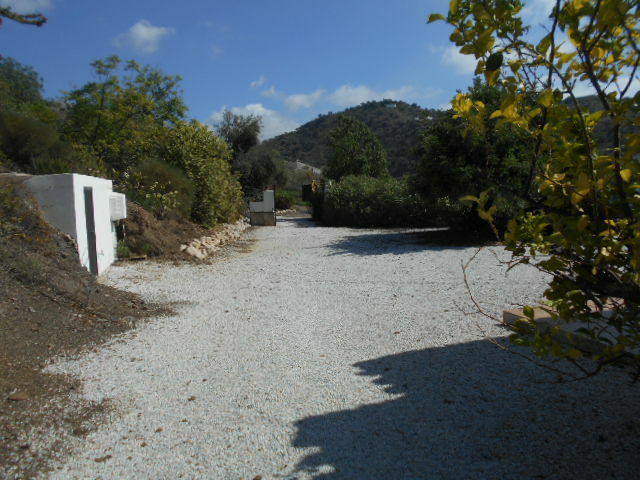 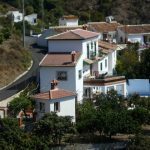 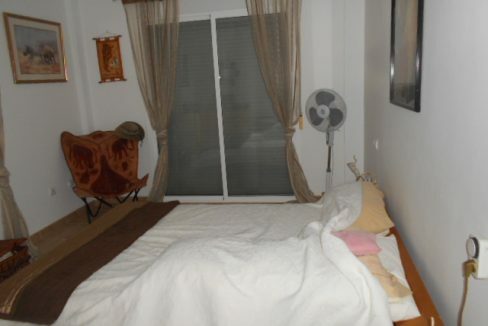 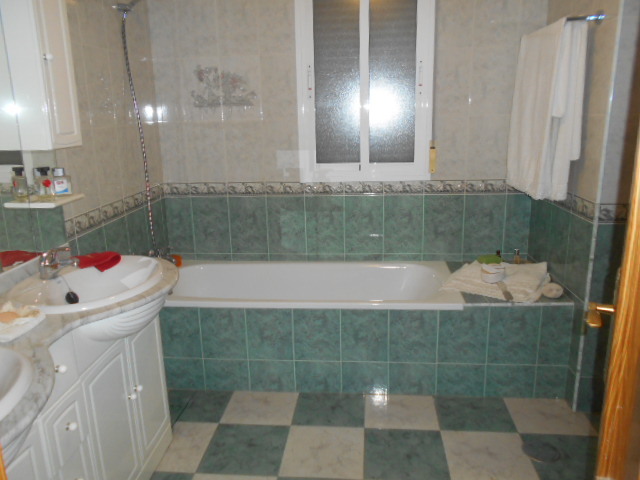 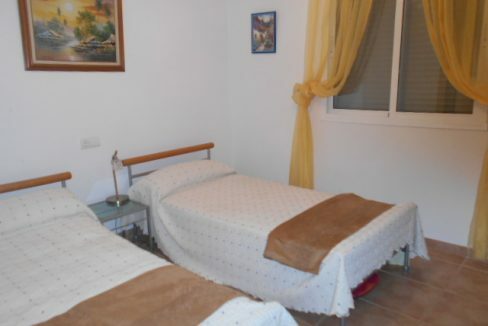 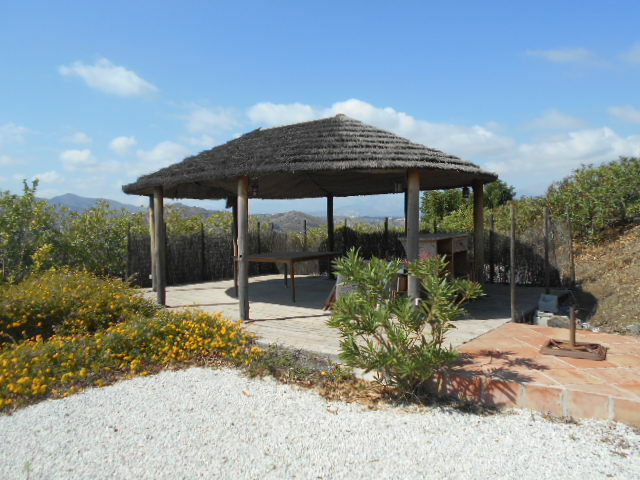 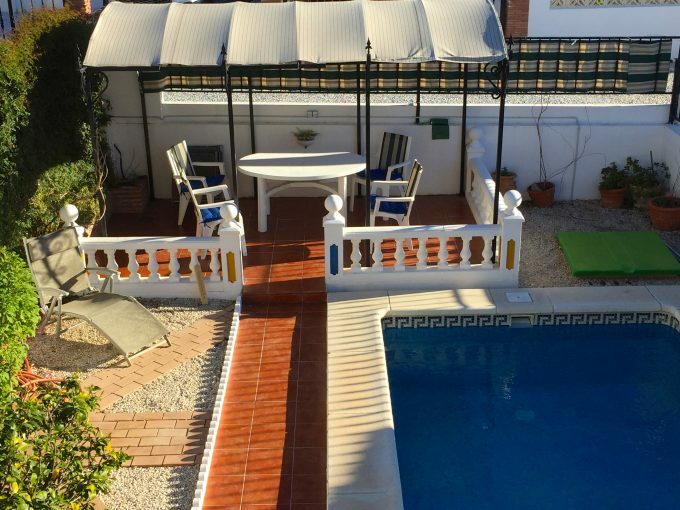 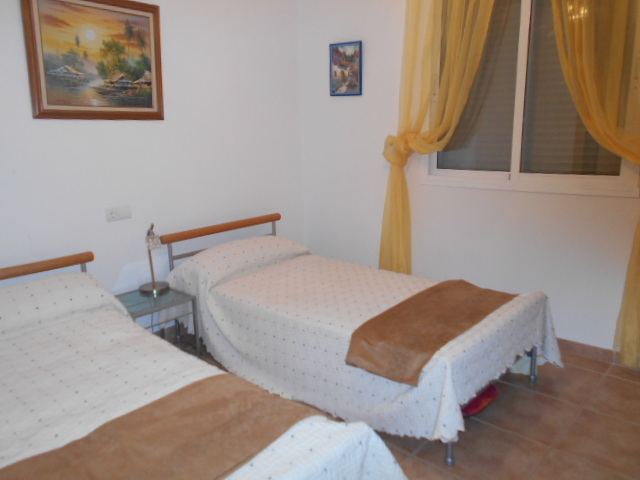 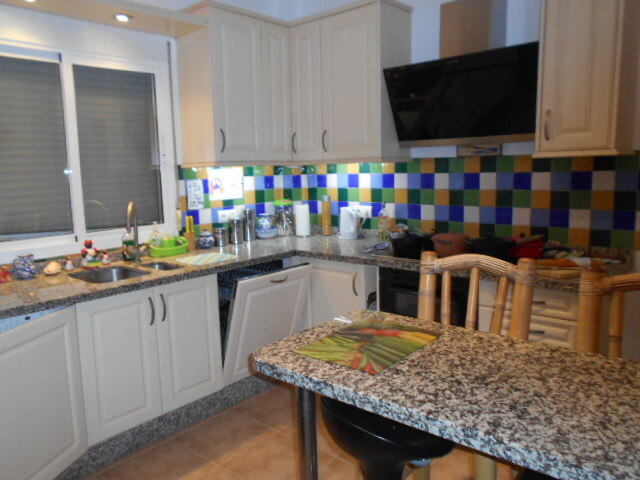 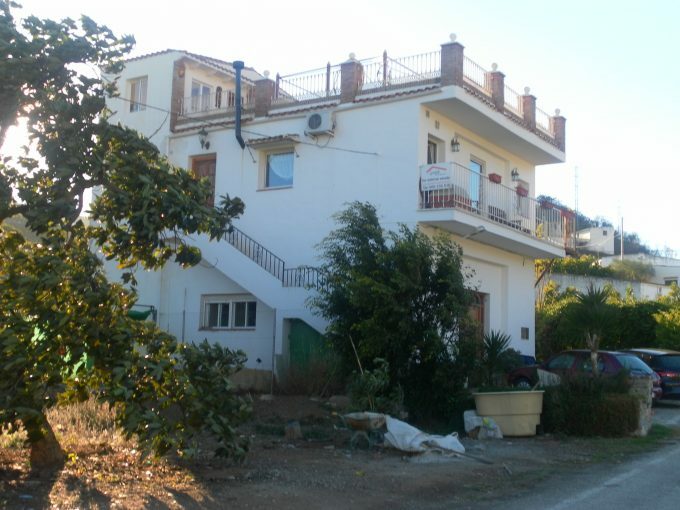 The property is fully fenced and has electric gates, 25,000L deposito. 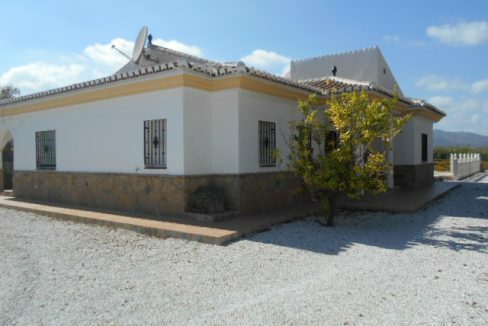 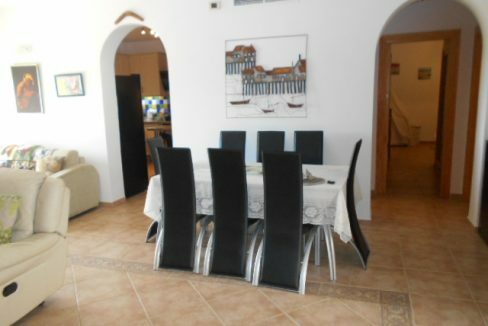 This would make a perfect family home or ideal as an investment for the holiday rental market. 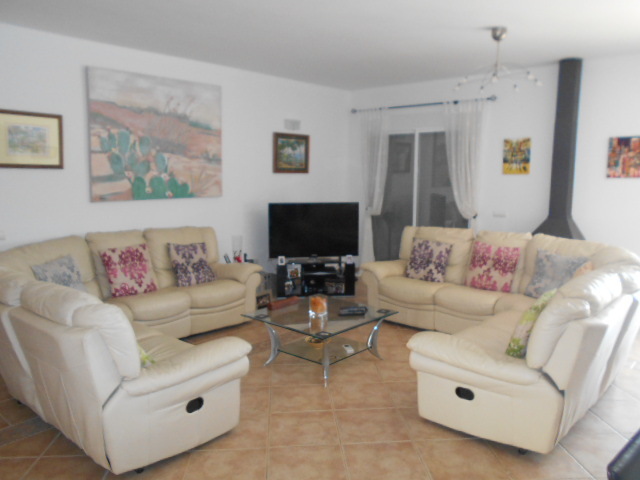 If you would like to arrange a viewing please do not hesitate to get in touch.